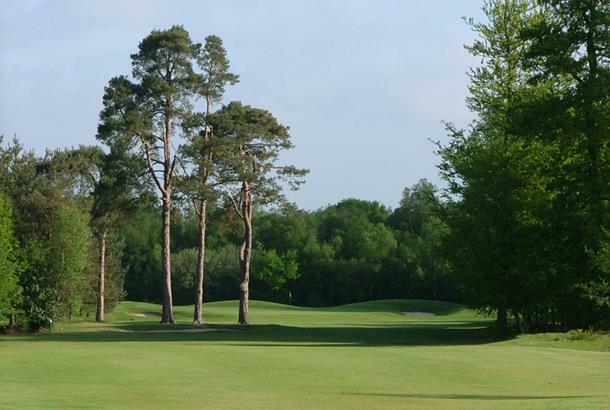 A real 18-carat parkland gem which has been entertaining golfers of all playing levels since opening just over 20 years ago. It’s an outstanding, fast-draining Neil Coles-designed track with awesome North Downs vistas. Designed by Neil Coles and constructed in 1988, Chartham Park is surrounded by ancient green belt woodland with magnificent views across the North Downs. 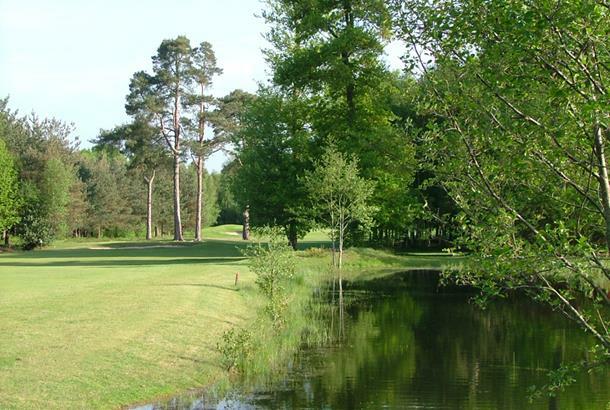 The 18 hole Par 72 Parkland Golf Course has been designed to the highest standards and features an abundance of mature trees, carp filled lakes and several heathland holes on the back nine. The golf course has buggy paths and the latest draining features. Green Fees £30-£35 Rates vary during season. Visitors after 2pm only at weekends. I play here frequently and it never fails to impress. great layout with several feature holes especially 16th with a second shot over a huge fountain in the middle of a lake. not the best time to hit it "fat". fairways lush, greens superb. 18 completely different holes all with thier own challenges. good beers in the bar and reasonably priced. good menu for bar snacks. all in all a great day out and a steal for the money. Go! you wont be dissapointed. Graham. 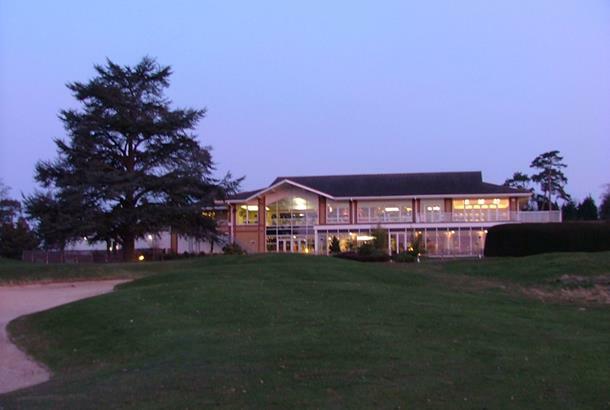 So glad i found this course, great facilities and practice areas, connected to a spa and leisure centre. the course is not the longest but has many stunning holes my favorites being the 16th dogleg and carry over water to the green and the 7th up the hill and over a valley. 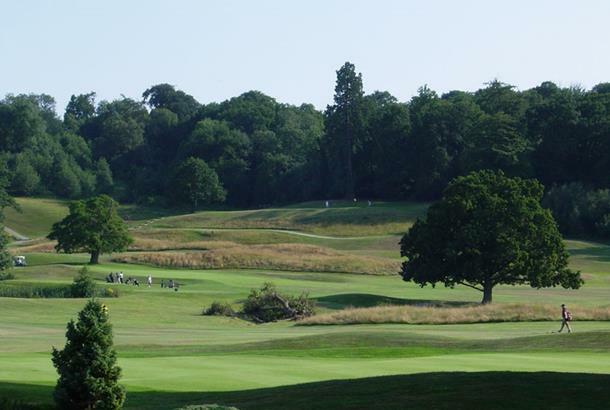 the tracks along t he fairways make it easy t get around with a buggy or trolley, the views of the north downs are lovely, one problem some of the holes on the back nine are a little short and a little straight. but in all i prefer this to surrey national. better value too, played midweek after 12 in nov for only £16. save your two for one vouchers for somewhere more expensive. would definatley play here again. Worth a visit. Some tough holes but few ordinary holes in between. Once you sign in at the pro shop you will be sent offers every month so no need to stack up on your 2-4-1 vouchers here. Very nice course but a waste of a 2 fore 1 voucher as you can book up for the same price without a voucher. 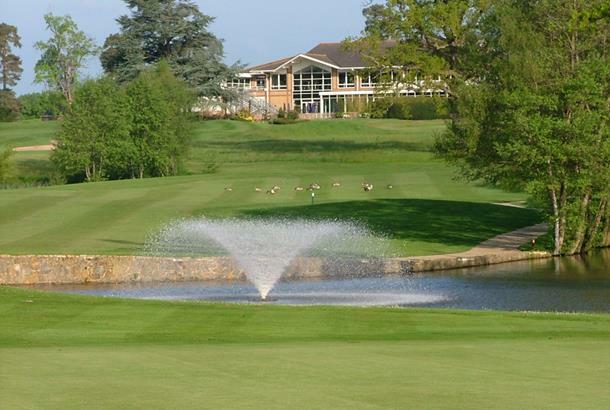 Chartham Park is a must for the golfer who likes a bit of variety. 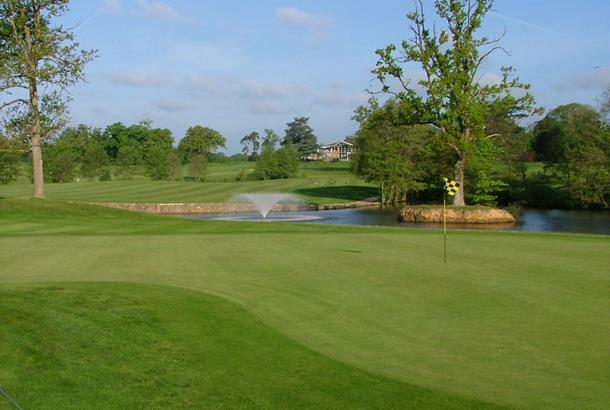 Every hole is very different and the course layout makes good use of its surroundings; no up and down holes. There is a fair bit of water awaiting wayward drives but this also makes certain holes look truly spectacular, particularly the 16th. This is the type of hole that leaves you feeling extremely pleased with yourself if you manage to par it. I thoroughly recommend this course and would say you will not be disappointed when you try it for the first time. Nice course and friendly staff we found it very busy and slow going which coupled with some of the rudest and most obnoxious club members behind us, in truth it ruined a good day out with friends. If you are new to the game or learning it maybe worth trying somewhere else as this experince will put you off the game forever. A shame the minority always ruin it for the majority!! great course. great staff especially in the pro shop.!!! the pro shop is getting better and great deals on clubs and clothes. An amazing course in amazing condition. It will test the most talented of golfers but at the same time can be played well by mid to high handicappers. Although I am not a member, I make a point of playing this course at least once a year. A MUST TRY.